Don’t Drink and Drown is a national campaign that warns drinkers to steer clear of walking by or entering water when under the influence of alcohol. An educational project designed to increase young people's awareness of water safety. Find out everything you've always wanted to know about how to keep your family safe when on holiday. 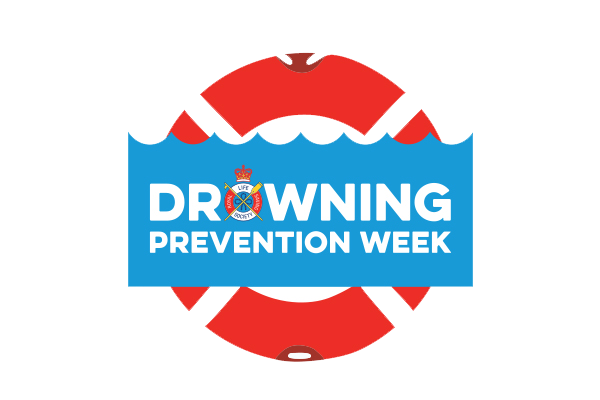 Drowning Prevention Week is the national campaign run by the Royal Lifesaving Society UK. Click here ​to find out more.